MUSEOBENINI is a cultural project established by Italian artist Benini and Lorraine Benini, near Marble Falls in the Texas Hill Country. The 6500 sq.ft. 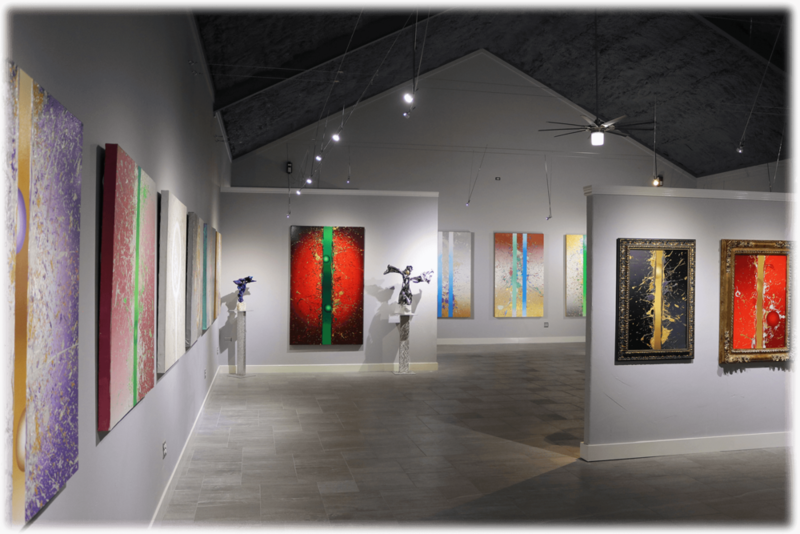 galleries showcase 60 years of Benini’s paintings and three-dimensional pieces. The project includes a fine arts library as well as outdoor sculptures on acres of natural landscape. Visits to MUSEOBENINI are available by appointment to educational groups, curators and art tours. MUSEOBENINI is devoted to education, and will provide special events and cultural programs.